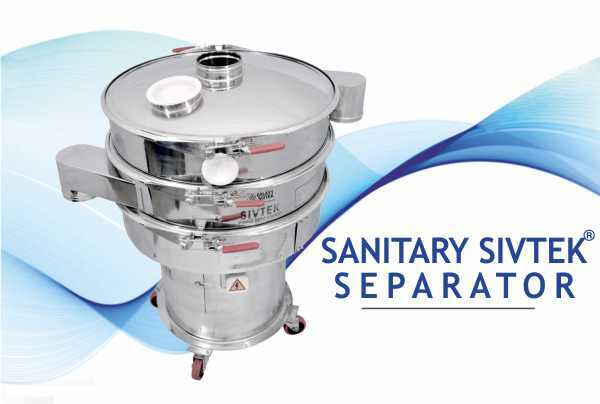 SIVTEK Vibro Sifter Assisted Leading Brands to Increase Quality of Ceramic Products. Glass and ceramic are one of the biggest manufacturing industry were facing challenges with the fineness of ceramic powder and the inefficient clarifying process of separating small percentage of solids from body slip & glaze slurry preparation during manufacturing of ceramic products. The leading ceramic product manufacturing companies also faced other challenges such as mesh blinding and tear of mesh screen which resulted into high operating costs. Body slip preparation being one of the primary steps in a production process of sanitaryware and tiles, It needs to be precise and of accurate size to maintain the quality. Galaxy Sivtek experts suggested the plant manager install one of the high power separator in their plant with VDS (Vibrasonic Deblinding System) & Self Cleaning Filter. After successful trials at our R&D center, the SIVTEK Vibrating Screen and SIVTEK Self Cleaning Filter were deployed on site. 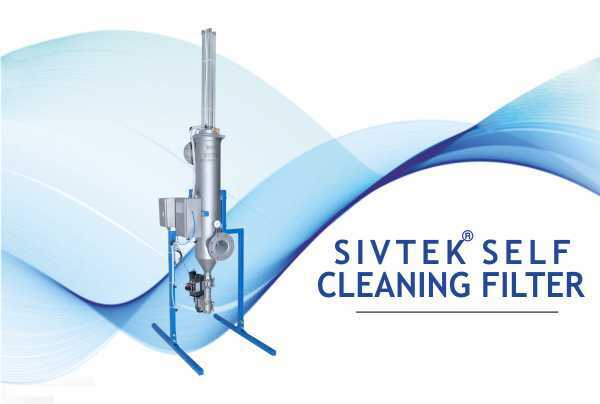 The production heads and team in glass and ceramic industries were completely satisfied with the technical architecture of SIVTEK Vibrating Sifter and SIVTEK Self Cleaning Filter which precisely filters the glaze preparation to achieve fine coating on ceramic products and eliminates impurities from body slip slurry. at major ceramics product manufacturing companies. The SIVTEK solution has assisted leading brands in glass and ceramics industries to achieve superior product quality of their ceramic insulators, sanitaryware and tiles. Get Contamination free liquids & improve productivity! Get quality screening, hygienic operations and high throughputs! 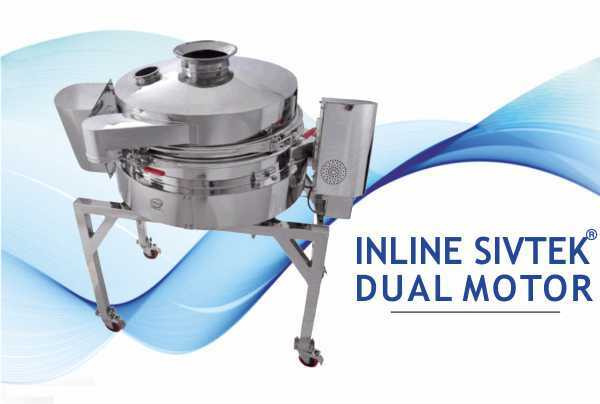 Get better efficiency and higher capacity with low headroom Inline Sifter!